Decorative Divider Brushes Pack - Free Photoshop Brushes at Brusheezy! Up the glam factor on your work with this new Decorative Divider Brushes Pack! With this pack you'll receive nine different vintage style divider brushes. These divider brushes would be perfect for adding decorative elements on your blog or even for your stationery designs. Rather have the vector pack? 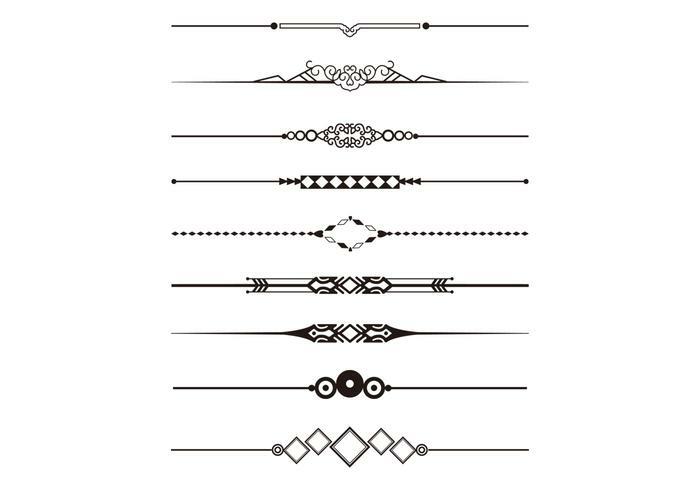 Download the <a href="http://www.vecteezy.com/ornaments/59875-decorative-divider-vector-pack/premium">Decorative Divider Vectors</a> over on Vecteezy!